Think of water dripping out of a faucet. Each droplet seems minuscule, like it would never be enough to make a difference. But if your faucet dripped all day, you’d have quite a bucket full of water. In the natural world, a trickle of water can take a wall of rock and turn it into a canyon that stretches for miles. Never underestimate the power of a single drop of water. When many drops come together, they can make quite a difference. But how do drops of water relate to marketing? 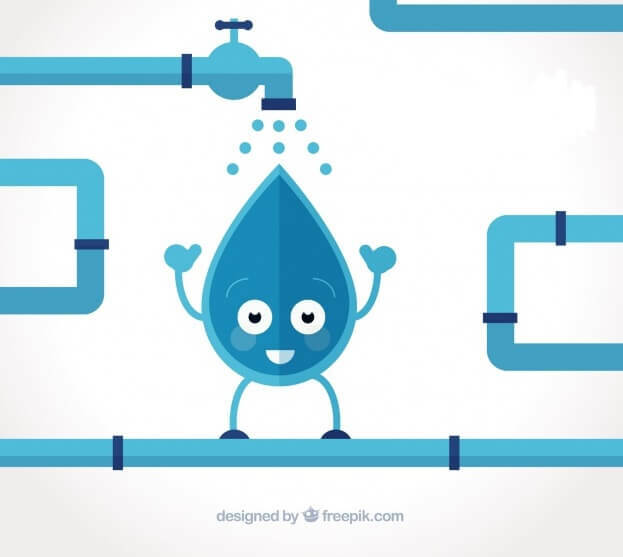 Drip campaigns are a marketing strategy you can use to connect with leads. You may have heard other terms like “autoresponder” or “marketing automation.” A drip campaign is essentially another name for this kind of marketing plan. 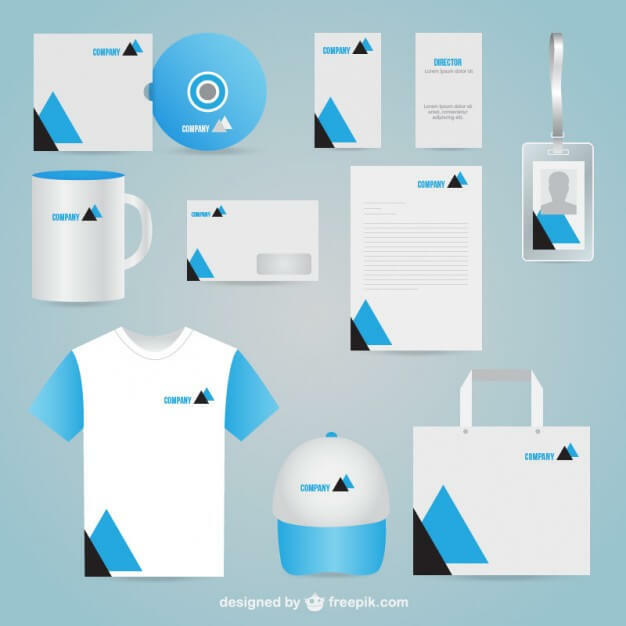 It can be used across marketing channels, including direct mail and telephone marketing, and is very popular when used as an email approach. You can combine content from different channels into your drip campaign, connecting them in ways that are most appropriate for your audience. In a drip campaign, you can connect with leads on a schedule, and follow them throughout their relationship with you. Each piece of content they receive, each drip, will add to their experience and knowledge of your company, helping to build them into full-fledged customers. A big benefit of this kind of campaign is relevance. 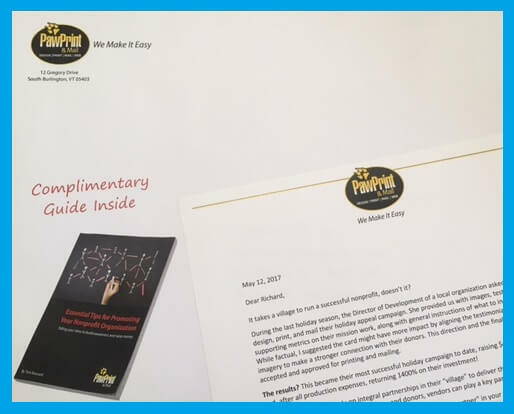 When someone subscribes to your email list or qualifies for your direct mail campaign, they could be anywhere in the sales process. They may have already invested in your company’s products or services, be in the process of exploring your options, or are still deciding between your business and a few others. Because of this, the content you send them, while informative on its own, may not be relevant to where they are on the sales timeline. You want to stay in touch with leads throughout their relationship with you. But sending them a stream of content that doesn’t fit with their interests may drive some leads away. Drip campaigns are intended to provide your audience with content tailored to the specific actions they are performing in regards to your company. You can track this activity and send emails to potential or existing customers with appropriate content at an appropriate time. For example, you can tell someone has been exploring a product or an upgrade page on your website. You could use the drip campaign to send them an email outlining the benefits of the product or upgrade you are offering. Implementing a drip campaign can have significant benefits for your business. 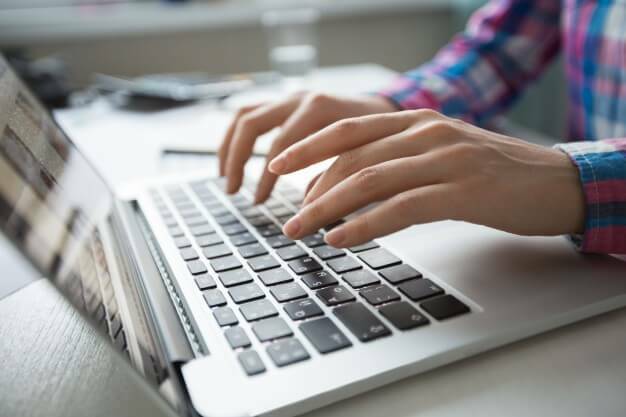 Targeted emails were found to bring in 18 times more revenue and have 119 percent higher click rates than more generally broadcast emails. And when you nurture leads with relevant emails, they make 47 percent larger purchases than non-targeted leads. Say a lead is on the fence about making a purchase. Offering them more specific information or offers related to the product or service will give them more knowledge going into the purchase and make them more likely to buy. After a purchase is made, your drip campaign should continue. You want to keep your customers coming back, after all! Based on your knowledge of the customer’s purchase, you can offer insightful content about how to make the best use of the product or service as well as similar offers or promotions they may be interested in. Drip campaigns are also a great way to reengage customers who haven’t purchased from you or used your service in a while, to confirm reservations or renewals, or to transition from a trial to premium membership. You can use them for almost anything! Drip campaigns can help you find stronger leads and bring in more revenue. Worried about the extra work this kind of strategy would require within a marketing plan already stressed for time? Never fear! Another advantage of a drip campaign is that it works great when automated. First you develop the kind of content you want leads to receive, like a well-written welcome email. Then you can set it up so that every time someone subscribes to your email newsletter, they automatically get a letter of welcome. (In fact, nearly 75 percent of people have come to expect this). And it doesn’t have to end there. You can automate your system so a few days after the welcome email, the lead receives a series of emails. These could encourage the lead to utilize resources on your website or explore new product features. As you build profiles on leads and customers, you can make your drips even more targeted, increasing the campaign’s success. Automation will remove the need for you to personally send each drip to a lead or customer. But you’ll still want to make sure you’re segmenting and targeting your audience groups, determining a schedule for contact, and evaluating overall campaign success. Interested in learning more about or getting assistance for a drip campaign for your business or organization? Paw Print & Mail can help you with that. Contact us for a free one-hour marketing discussion and consultation.